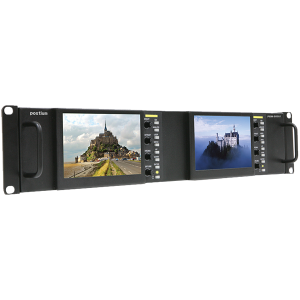 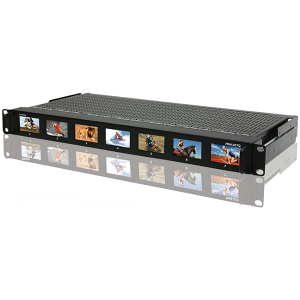 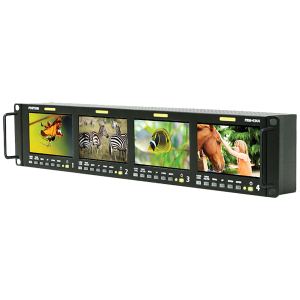 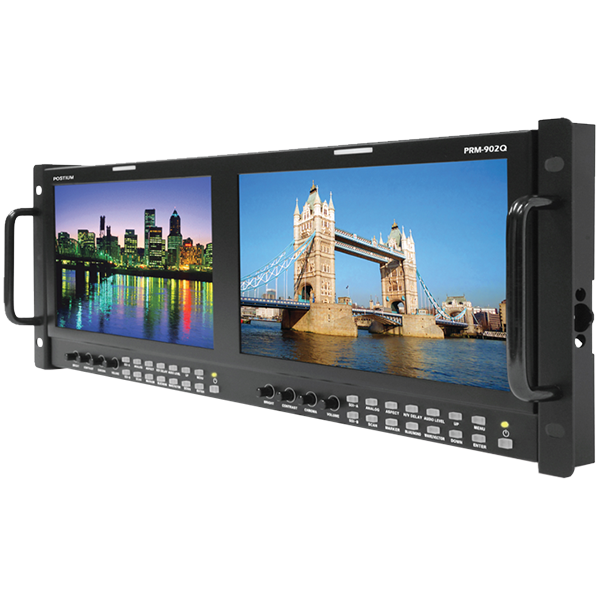 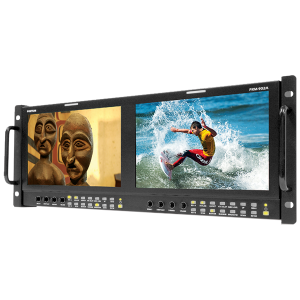 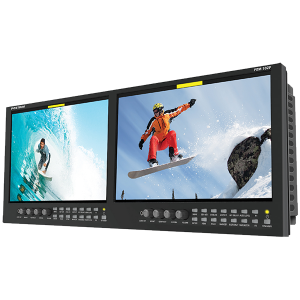 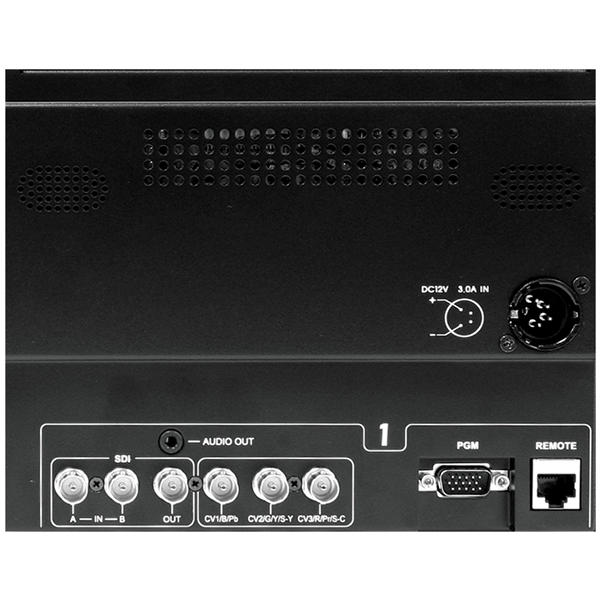 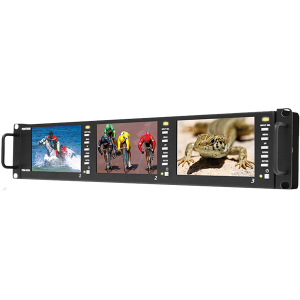 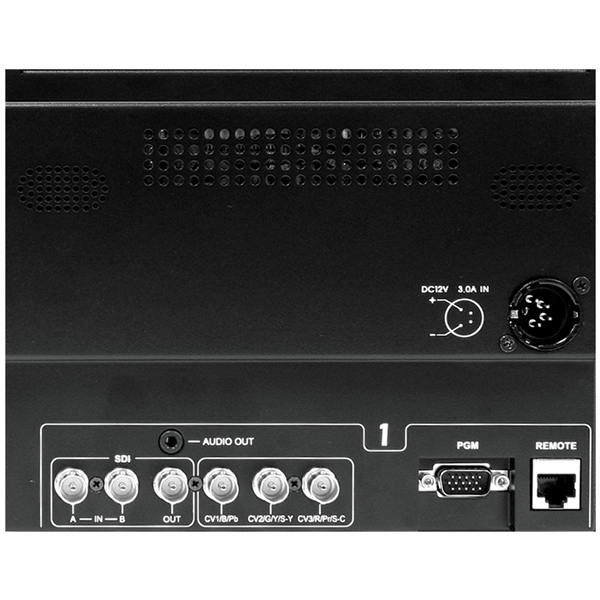 The Postium PRM Series are designed for rack mount HD/SD broadcast and motion picture production monitoring applications. 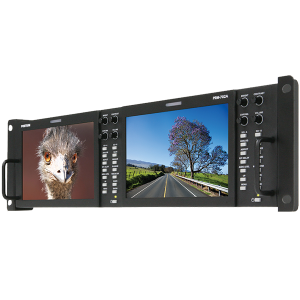 The PRM Series encompasses seven models in 7 x 2” 1RU, 4 x 4.3” 2RU, 2 x 5” & 3 x 5” 2RU, 2 x 7” 3RU, 2 x 9” 4RU (2 models), and 2 x 10” 4RU display sizes. 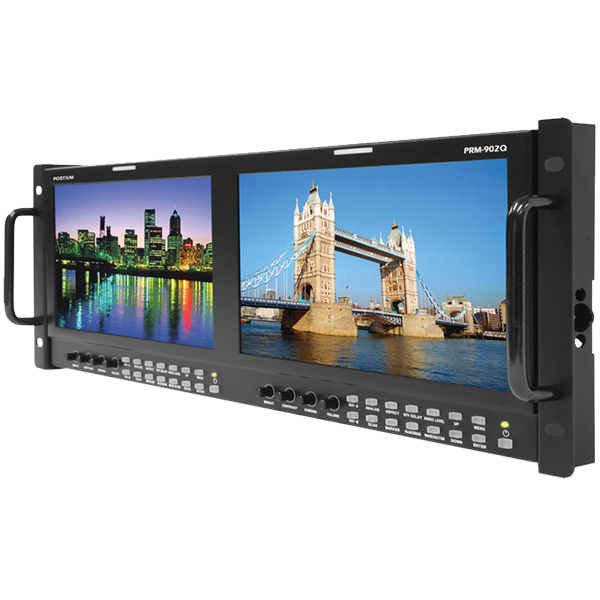 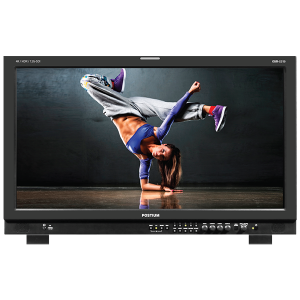 and offers capable and affordable HD – HDR monitoring solutions across a wide range of screen sizes.